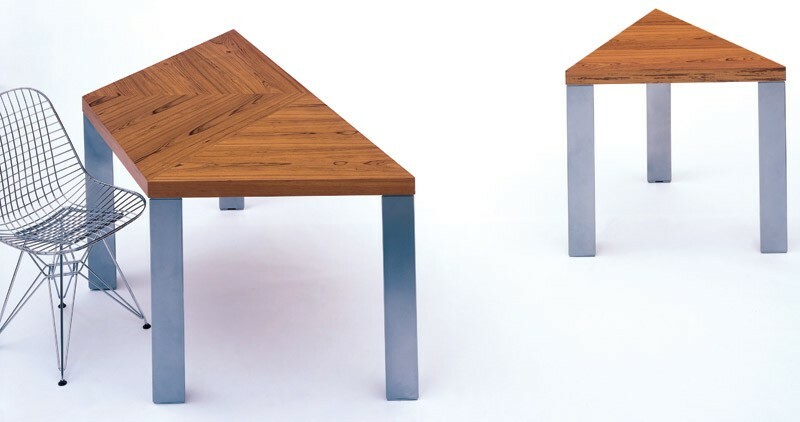 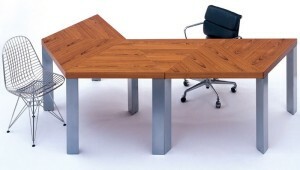 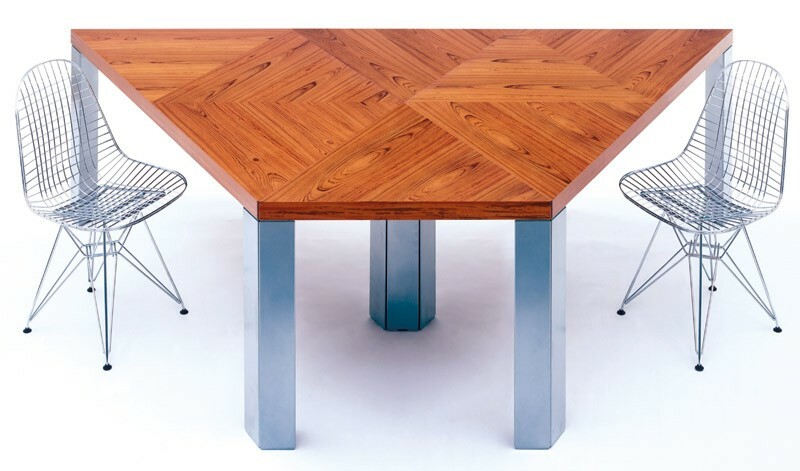 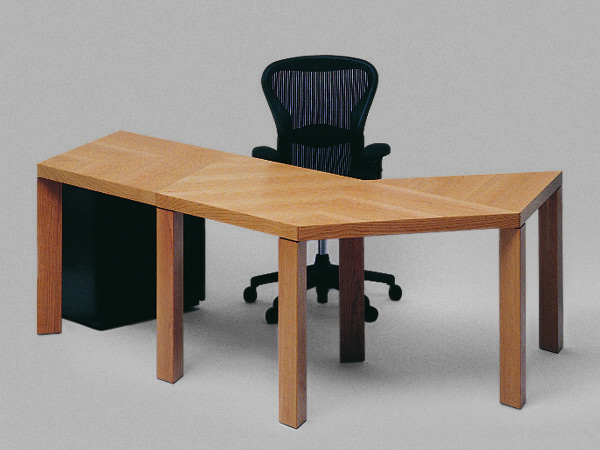 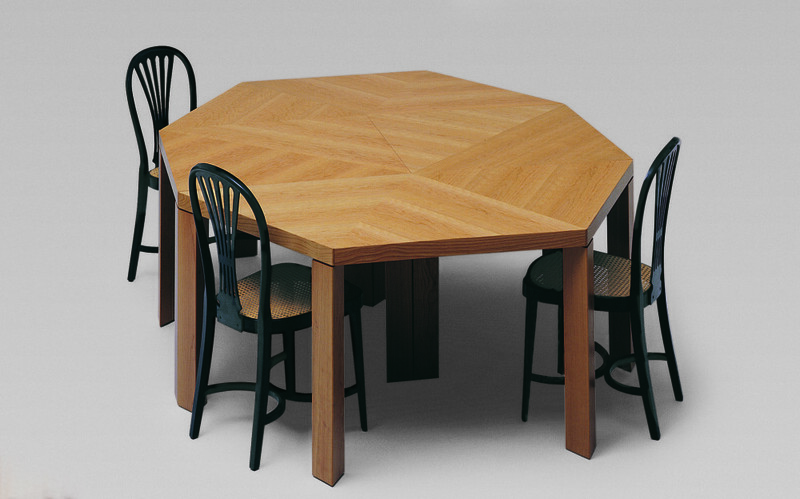 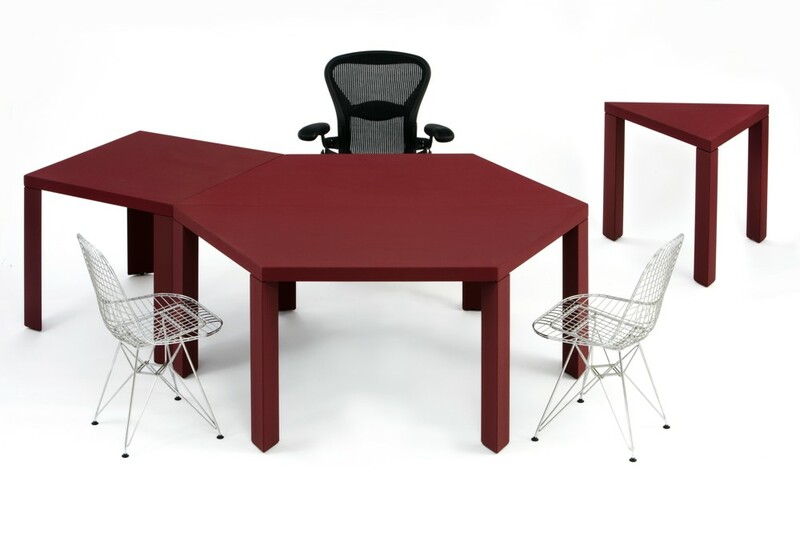 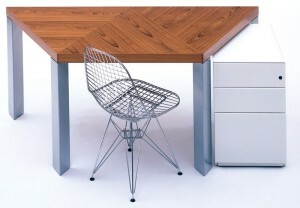 The A series is a range of tables in three geometric shapes: the triangle, the square and the trapeziform. 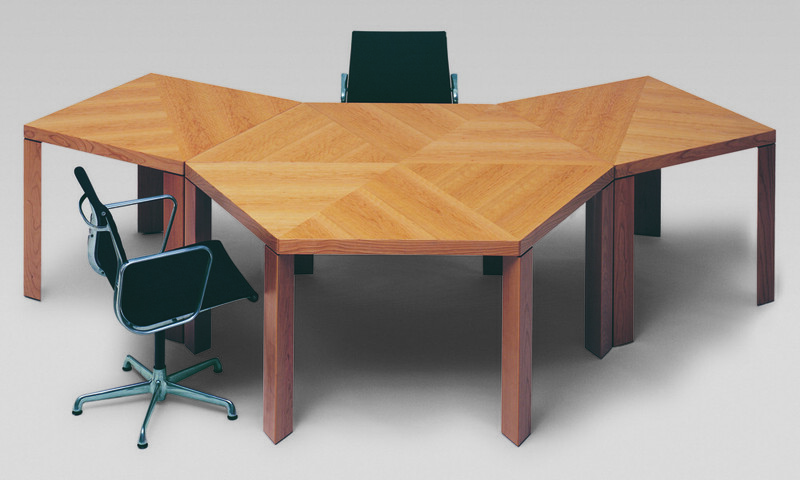 The furniture can be arranged in any number of different ways to serve almost every applicable function: for individual and team offices, meeting and dining rooms, receptions, conference suites and lecture theatres. 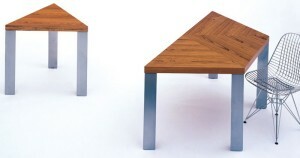 Textbook's A Series is presented in three carefully selected and distinct styles. 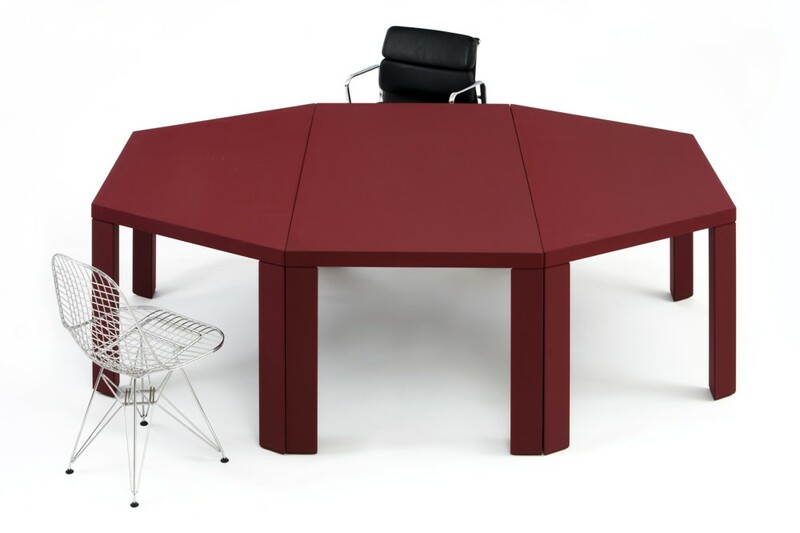 an epoxy powder coating when combined with an alternative veneer top.